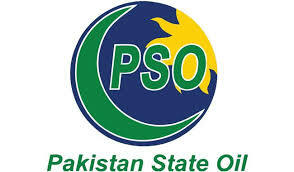 Pakistan State Oil (PSO), the Oil market leader and largest company in Pakistan in terms of turnover, seeks to hire dynamic and career oriented professionals under the training program who are willing to meet challanges and make a difference in the organization. The training program will offer learning exposure into various business functions where successful candidate will be provided with on the job training under the supervision of senior leaders in the organization During this tenure they will be able to enhance thier knowledge and realize full potential to grow as future leaders. Candidates with the following qualification are encouraged to apply for a one year training program. last date to apply the application is 19 April 2018.